Free investment cast samples from 3D printed Ultimaker masters for all enquires received and quoted during December 2016. Using new state of the art 3-D printing technology such as the the Ultimaker brand, we can deliver rapid prototypes within quick lead times. The Ultimaker 2 Go is a highly flexible 3D printer and gives you the freedom to choose whatever type of filament that suits your project. 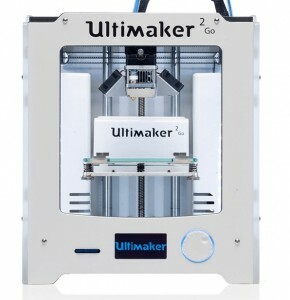 The Ultimaker 2 Go is optimized for materials such as PLA. The Ultimaker 2 Go offers high quality leading specifications with its 20 micron layer resolution, with a print speed of up to 300 mm/s. The printers compact design allows for the printing process to be more successful than other 3D printers. 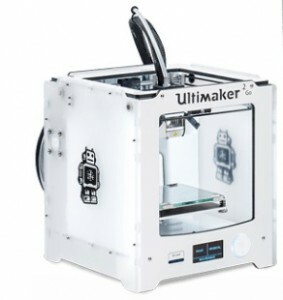 The Ultimaker 2 Go offers the most durable and reliable results.